Also very effective in alcohol induced hepatitis. Helpful as a daily health supplement to alcoholics and to provide protection against hepatic damage. 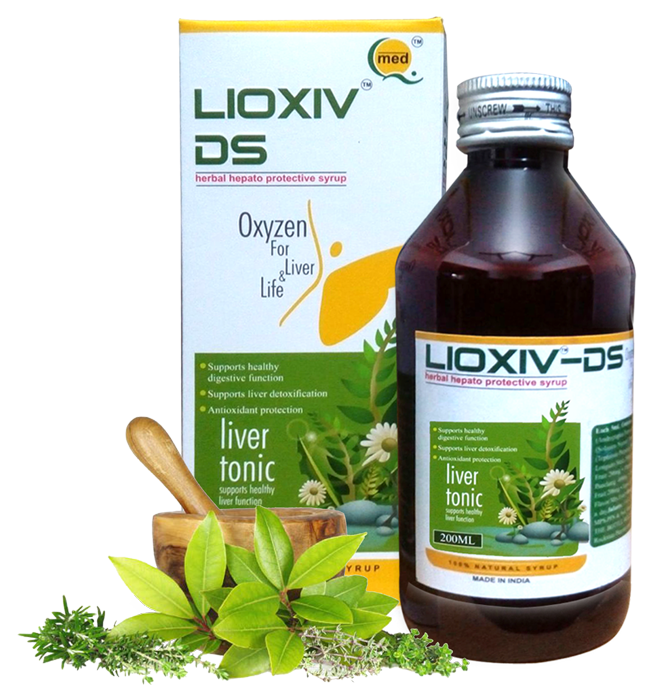 Protects Liver against various diseases as viral, alcoholic, toxic and drug induced hepatitis.